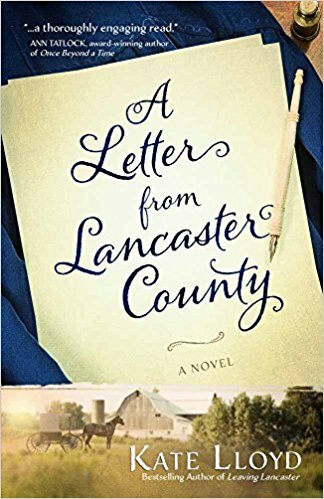 A Letter from Lancaster County by Kate Lloyd is a touching story that explores the way relationships intertwine and the varying ways people interpret the same truths. This book drew me in from the beginning, kept me guessing, and touched my heart—everything I want in a book. This novel releases in July and is available for pre-order. 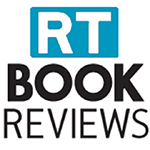 Catherine Ryan Hyde is a new author to me, but you might recognize some of her books. 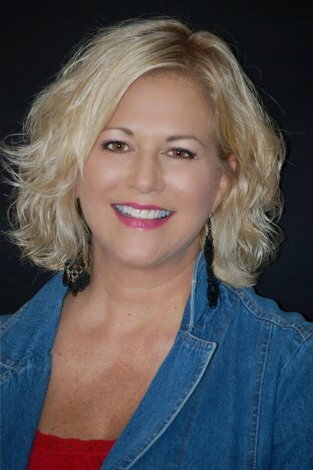 She is the author of Pay It Forward, a novel that was turned into a major motion picture. 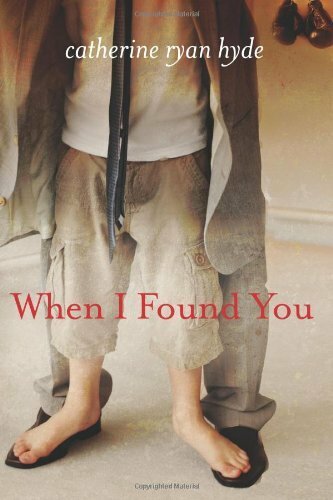 In When I Found You, a man is duck hunting when he finds a newborn baby left under a tree to die. This touching story is about the relationship between this man and the baby boy he found. In addition to a great story, the character depth is exceptional in this book. I felt like I was right there with Nathan and the boy as this heartwarming tale played out and went full circle. 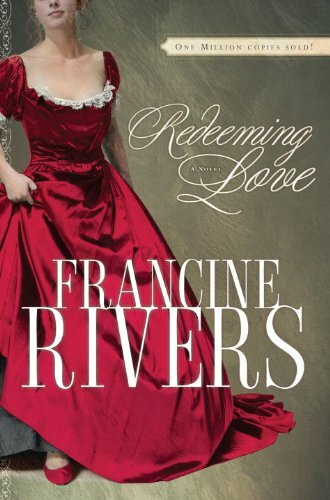 Redeeming Love by Francine Rivers just celebrated 20 years in print, so maybe I am late to the party since I hadn’t read it until now. But every once in a while, a book comes along that will stay in your heart forever. Redeeming Love is one of those books. 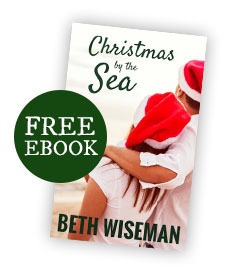 The power of God’s love shines in this beautiful story about the many ways God loves us and wants us to reach out to Him. I cried buckets—not because it was a sad book (although parts of the story were heartbreaking) but because I was moved to tears by the shear grace of God and the way He works in our lives. Simply put—this is one of the best books I’ve ever read. I’ve done a lot of reading lately. 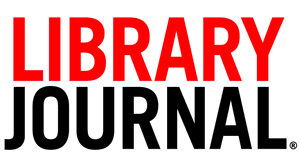 I’m a genre-hopper and enjoy all types of stories. I recently finished Doctor Sleep by Stephen King, which is the sequel to The Shining. It was all I hoped for. Whether or not you care for Stephen King’s stories, most authors believe him to be the king when it comes to creating in-depth, original characters. I also discovered a new author—Rachel Abbott. I read Sleep Tight, a psychological thriller, and I enjoyed it very much. Be warned—both Doctor Sleep and Sleep Tight contain adult content and language. And last, but certainly not least, I am reading Redeeming Love by Francine Rivers. I’ve heard about this book for years, and it’s been in my to-be-read pile for way too long. I’m about a fourth of the way through this powerful and thought-provoking story, and I suspect it will rank high on my list of recommendations. … that you not cram your schedule so full that you have no free time for reading for pleasure! Englischer Charlotte Dolinsky makes plans to visit her friends in Lancaster County, hoping to heal from a recent break-up with her boyfriend, Ryan. But when a surprise visitor shows up on her doorstep in Texas, she’s forced to put aside her own worries to help her Amish friends. Within a few days, Charlotte is back in Paradise, Pennsylvania, tangled in a web of deception. But this time, she isn’t the only one keeping secrets. Daniel Byler had hoped to be married by now, but his one true love—Edna Glick—married another man. He gets through each day with a chip on his shoulder. But when Daniel finds out two members of his family are keeping secrets, he fears for his loved ones—fears of a shunning—and possibly even death. Charlotte and Daniel don’t care for each other much, and neither one of them is looking for romance. But when they are forced to combine their efforts to help those they love, is it possible that God is giving them a second chance at happiness? Wiseman’s second series installment never loses steam, and the cliff-hanger ending will have fans lining up for the third volume. Although this may work as a stand-alone, readers will better understand the various backstories by starting with the first volume. Suggest to those seeking a more truthful, less saccharine portrayal of the trials of human life and the transformative growth and redemption that may occur as a result. 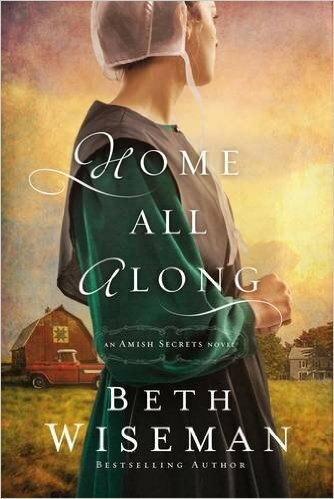 The second book in the Amish Secrets series has incredible characters who are charming, caring and who will do whatever they can for those they love. The storyline moves quickly and flows evenly. 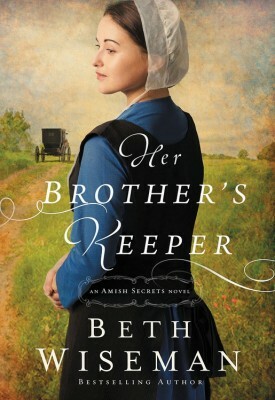 Beth Wiseman writes her Amish books with kindness and respect, and her research for each of her books is impeccable. There is mention of suicide, however it does tie into the series as a whole. 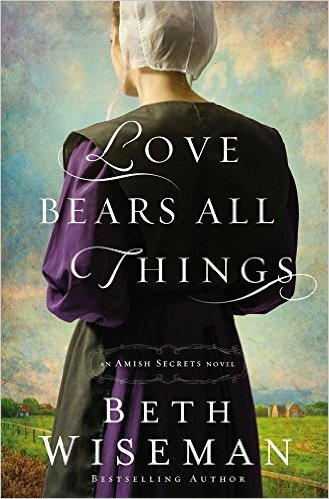 Other Books in "Amish Secrets"